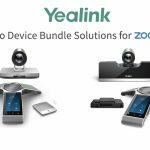 Designed in partnership with enterprise video communications specialist Zoom Video Communications, Inc, the Yealink CP960-UVC Kits are total video conferencing packages that include hardware, pre-installed software and license. 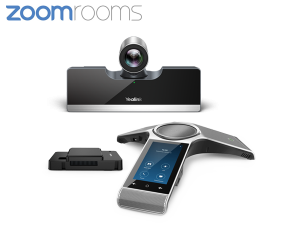 The Yealink CP960 Conference Phone runs the Zoom Rooms controller application flawlessly and comes pre-loaded with a Yealink CP960 License for Zoom Rooms so that users can manage meetings via the familiar controller interface. 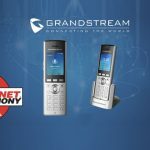 The CP960 features multiple management tools on the touchscreen display which enables users to join the meeting, mute audio and control the PTZ (Pan, Tilt, Zoom) of the camera. 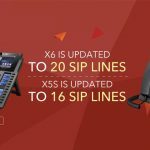 Deployment is simple thanks to the CP960 Conference Phone featuring Yealink’s one-cable technology solution for both speakerphone audio and control. 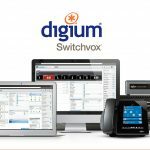 This eliminates the need for a USB cable to cross from the television area to the conference table area. 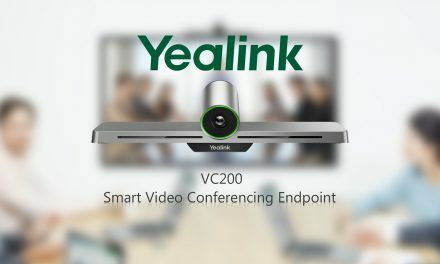 Yealink’s noise proof technology means that background noise can be removed to ensure that everyone’s voice is heard clearly. 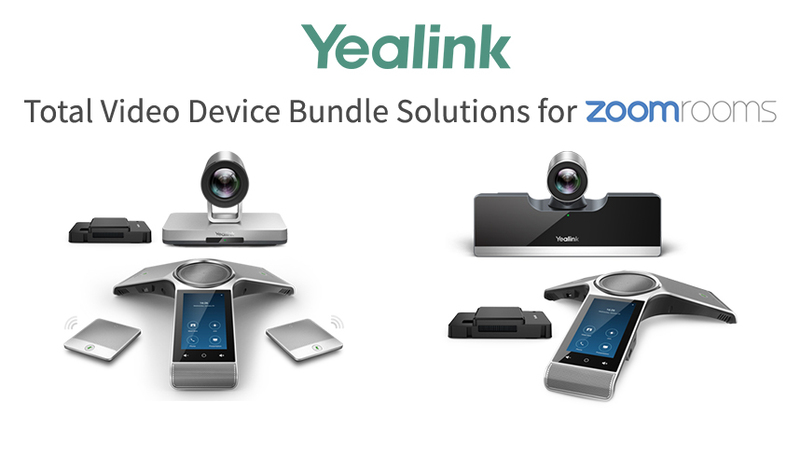 The Yealink UVC series optical PTZ camera and its wide-angle lens enables a vivid face-to-face video conference. 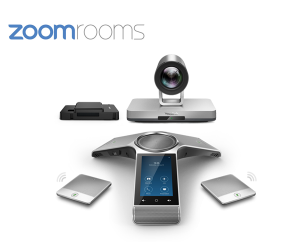 The UVC50 optical PTZ camera is optimised for small-to-medium rooms, while the UVC80 optical PTZ camera is optimized for medium-to-large rooms. 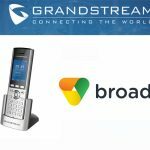 Check out the original press release from Yealink HERE.